Backpacking trip with Ludger and Christian on September 14-16. 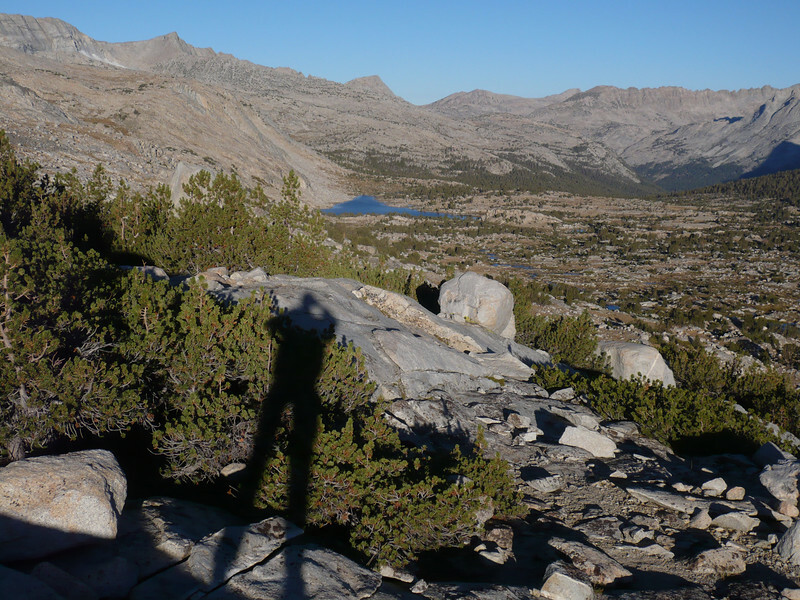 Start at North lake, up to Lamarck Lakes, X-Country to Wonder Lakes and up through the pass down to Piute Canyon. Up to Piute Pass and Muriel Leke. Back down to North Lake for the finish.